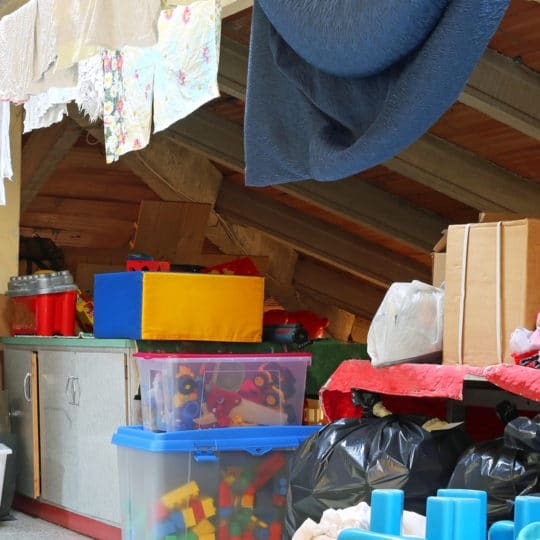 Many attics are filled with clutter, as well as priceless family memories. 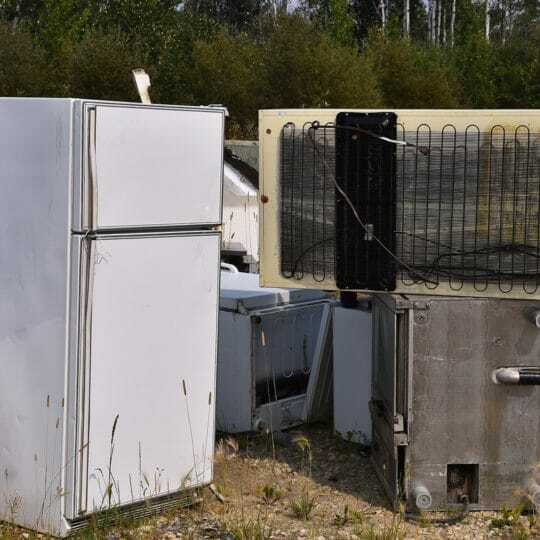 The team at JDog Junk Removal & Hauling abides by a code of ethics gained through their Military service and operate with the values of Respect, Integrity and Trust. We pride ourselves on our friendly customer service and our team has earned a well-deserved reputation for punctuality, professionalism, and honesty. When we enter a home and attic, we treat it as if it were our own. This means we take great care not to damage your possessions as we haul them away. Finally, once we’ve loaded up the truck, we return to the attic to clean up. We promise to leave your home damage-free. Show our team members to the attic and the junk you need them to collect. 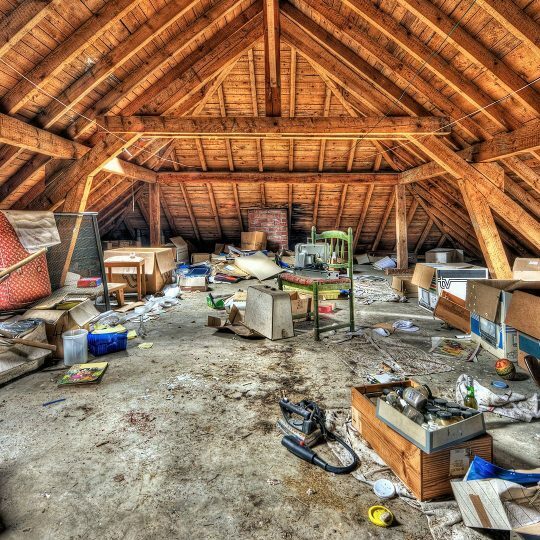 Are you ready for an attic cleanout? Find out more about what the trustworthy team at JDog Junk Removal & Hauling can do.